Camille Johnson began her real estate journey in 1986. After 30 years as an agent, Camille made the decision to earn her brokers license and create her own company. Camille Johnson, Realtors has quickly risen to become one of the top agencies in the Waco area. We believe that our devotion to our clients and our love for the community has played a major role in this. We have a remarkable referral network, expert knowledge of the buying and selling process and over 150+ years of combined experience between us! 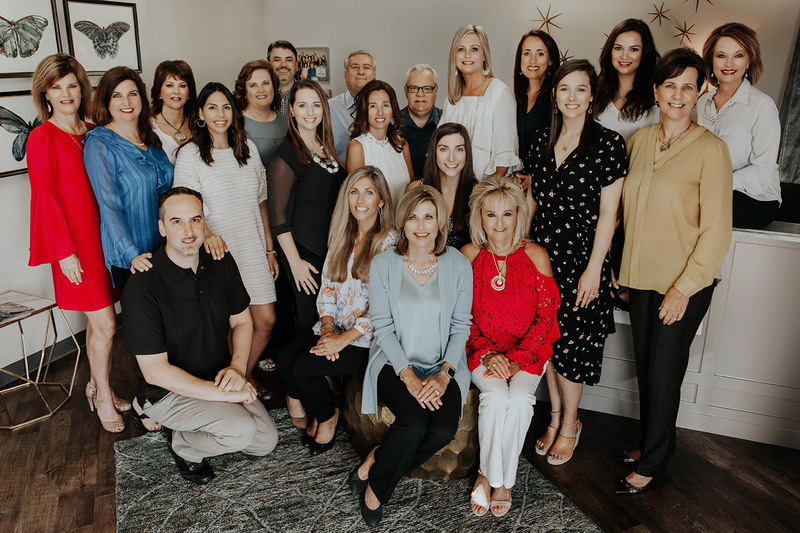 With 21 expert agents and the belief that our job is valuable, this group has the knowledge and education to help our clients with one of the largest, most important moments of their lives. Finished Welcome to Waco from Sold in a Snap on Vimeo.